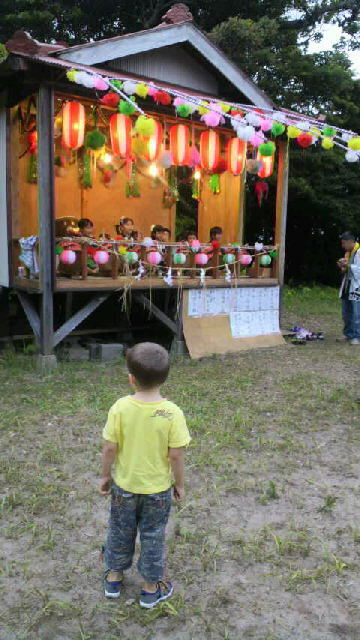 local onjuku kids performing taiko. max enthrathed. love random adventures and discoveries.